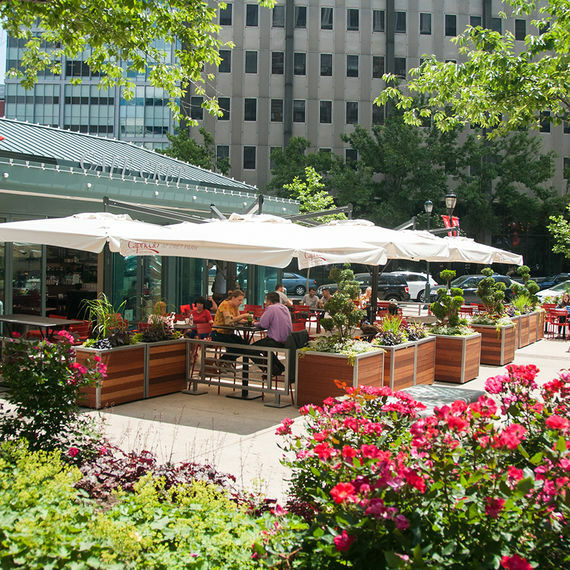 A beautifully landscaped plaza along the Benjamin Franklin Parkway and a great place to relax and grab a cup of coffee. A park with something for everyone. Grab a bite and explore the garden and pond, which converts to a special playground in winter. 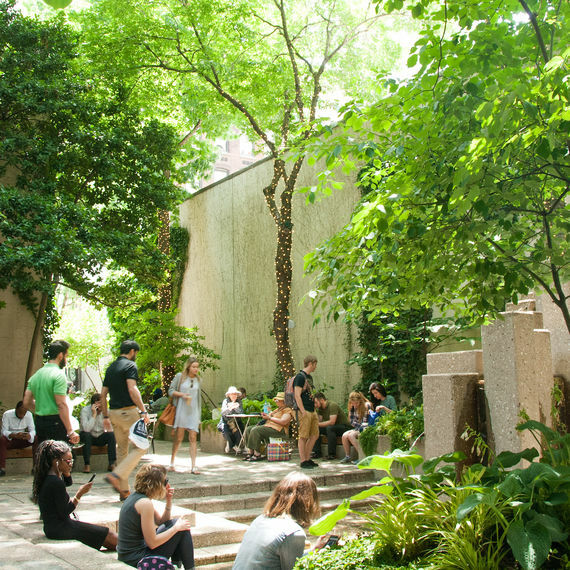 A quiet oasis in Center City Philadelphia, great for lunch, reading, or just enjoying a beautiful day. The city's lively new centerpiece, with a cafe, lush lawn, tree groves, and a fountain, which converts into an ice skating rink in winter. 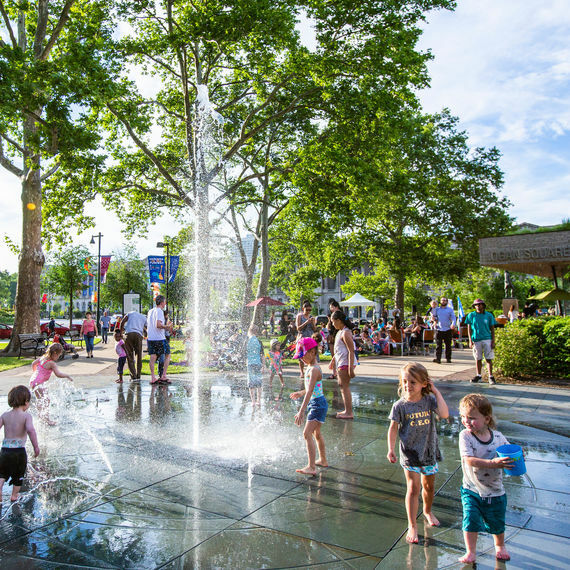 Choose a CCD Park for your special occasion and the next best event in Philadelphia could be yours! 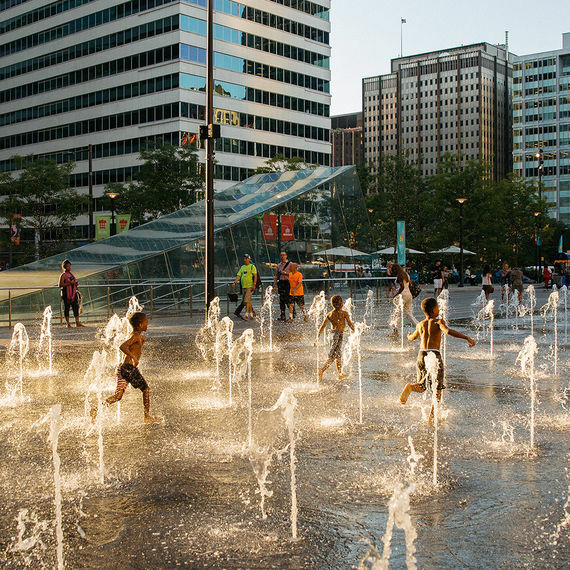 Dilworth Park is the city's lively new centerpiece, with a cafe, lush lawn, tree groves, and a fountain, which converts into an ice skating rink in winter. 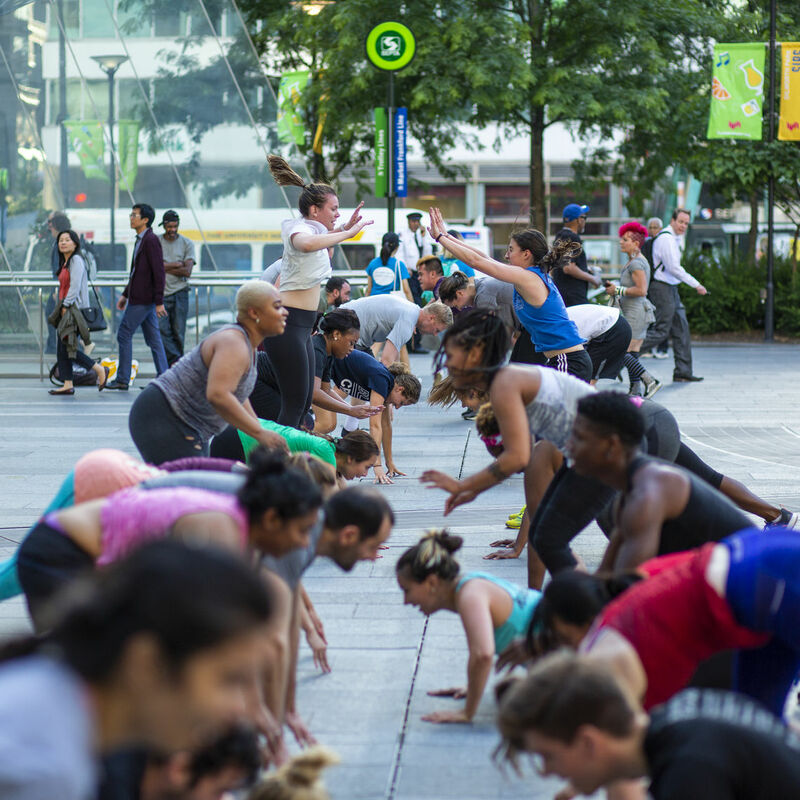 Sister Cities Park provides something for everyone. Grab a bite and explore the garden and pond, which converts to a special playground in winter. 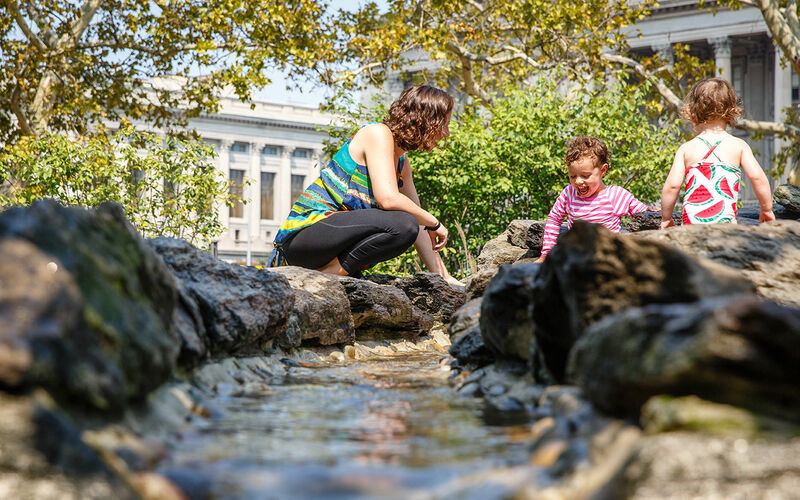 John F. Collins Park is an oasis off of busy Chestnut Street. It’s a great spot for lunch, reading, or just enjoying a beautiful day. Cret Park is a landscaped plaza along the Parkway. It's a great place to relax, grab a cup of coffee, or enjoy some light fare. 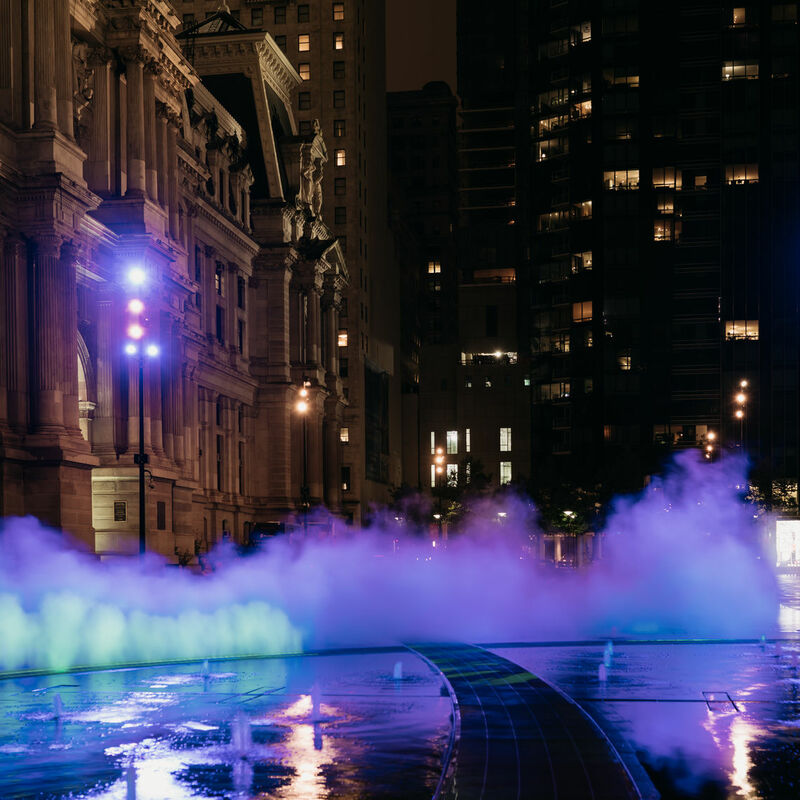 Follow the @CCDParks Twitter for weather updates, event information, news and more about Dilworth Park, Cret Park, Collins Park and Sister Cities Park! 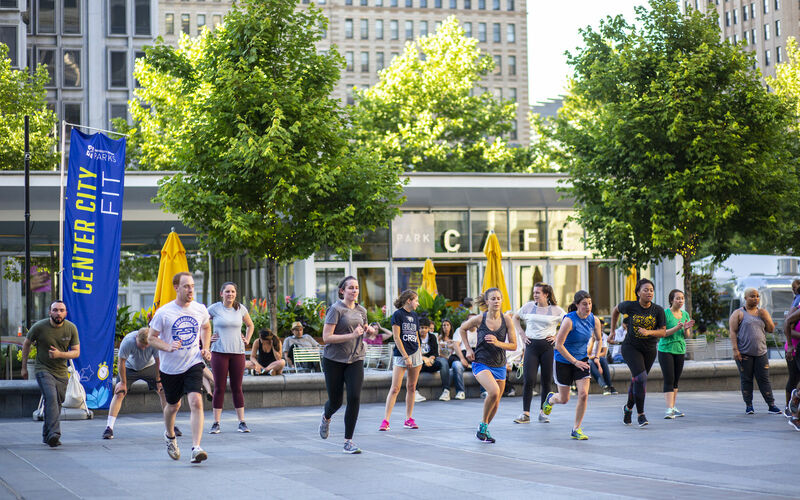 Center City District Foundation (CCDF) is the charity of choice for citizens who care about the vitality of downtown Philadelphia. 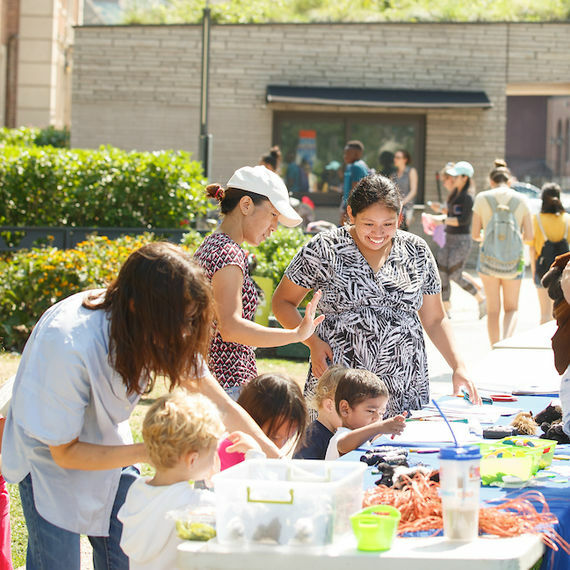 CCDF funds initiatives that improve parks and public spaces and enhances the quality of life in the downtown. 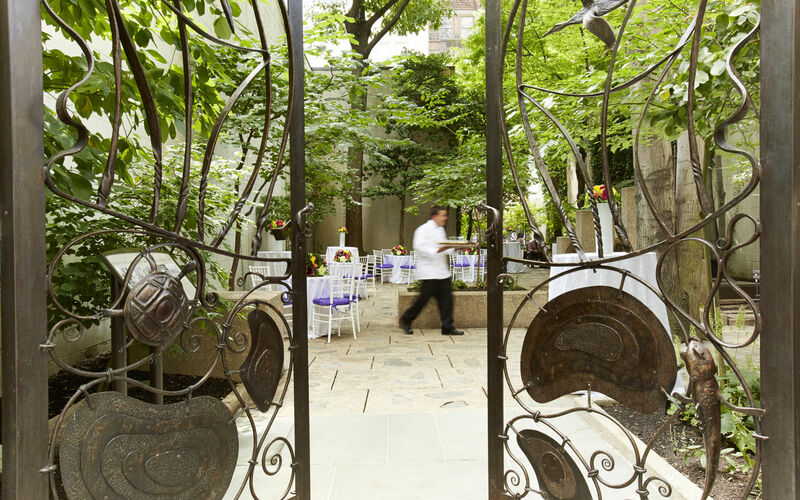 Host your next memorable event in the heart of Philadelphia. Learn how the beautiful, well-maintained outdoor spaces managed by the CCD are perfect for your next special event.